When considering the type of flooring you want to install in your home there are many factors that you’ll need to consider. For most home owners there is a hint of practicality when choosing but it’s mostly based on what looks great. Choosing the wrong flooring in some areas of your home can mean a disaster later especially when it comes to higher traffic areas such as entryways in the home. 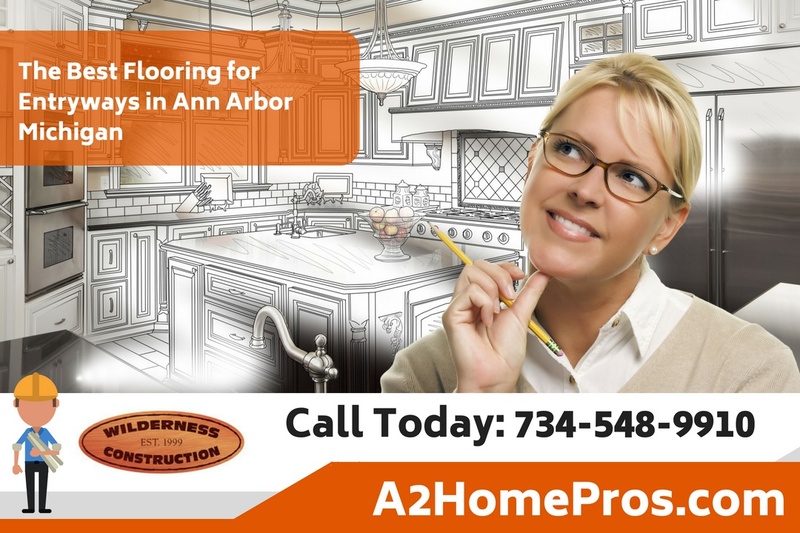 Here are some different types of flooring that a home improvement contractor in Ann Arbor Michigan can install in your home. You may be considering these flooring choices for your home and this also includes how they stack up to each other. One area of the home that gets a lot of traffic is the entryway. The entryway to a home is where everyone will come in and out of the home and you may not even realize just how busy this small section of flooring is. But actually, it’s probably stepped on more than any other spot in your home. Most homes have a small section of flooring that is different and more durable in entryways simply because it takes so much traffic. Plus, in entryways there is always something getting tracked in from the outside which can even further damage the flooring in this area. 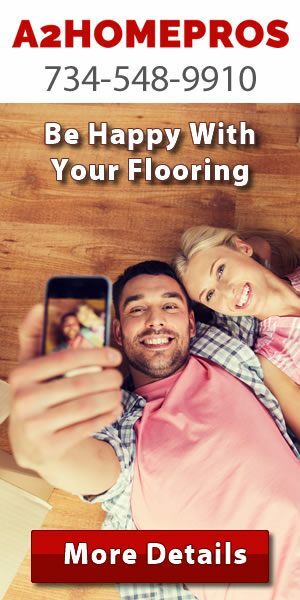 I’ve included some of the more popular flooring choices below that you may be considering and how they perform in this area. In my opinion, hardwood flooring is one of the best looking types of flooring there is. Nothing gives you that warmth and comfort as the wood grains which dance randomly about the flooring. Hardwood flooring can be many different varieties and styles but they usually all have the same maintenance requirements which can be a bit troublesome for areas such as entryways. Hardwood flooring is prone to getting scratched and damaged by sand which may be tracked in from outside. It also may fade as the sheen coating is worn off. Plus, hardwood flooring will still require regular maintenance such as remanding and refinishing regularly. One great flooring choice for an entryway is ceramic tile or even better is stone tile. Both provide a great flooring surface that is usually easy to clean. Grout areas may have some problems but overall it is easy to clean. Ceramic or stone tile also doesn’t fade or lose it’s luster like hardwood flooring may do. You’ll need to ensure you get tiles that are specifically made for flooring however. 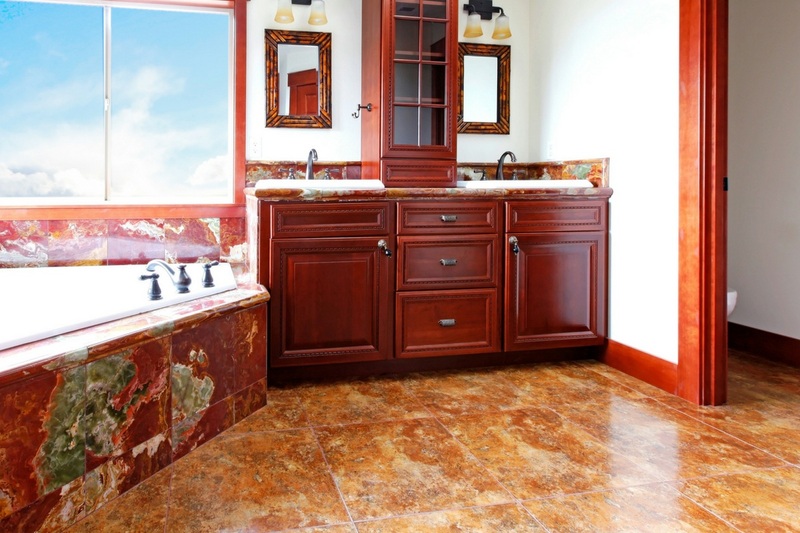 Also ceramic tile can get wet and not damage the flooring beneath the tiles or sub-flooring. One of the worst types of flooring you can choose for an entry way is carpet flooring. Since this area will be first used when walking in from outside it’s always going to have dirt and mud that is always tracked in causing the carpet to get extremely dirty very quickly. Most home owners will opt for an area where another type of flooring is used before the visitor gets to the carpet which can be helpful.